Get Ready for Spring Sports!. Call Today! 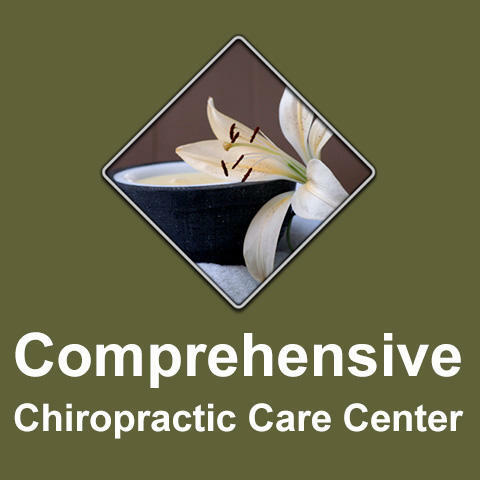 Comprehensive Chiropractic Care Center is committed to bringing you better health and a better way of life by teaching and practicing the principles of chiropractic, acupuncture, and massage for whole body wellness care. Our dedicated staff values the importance of educating its patients about alternative medical care to support the healing process without harmful side effects. 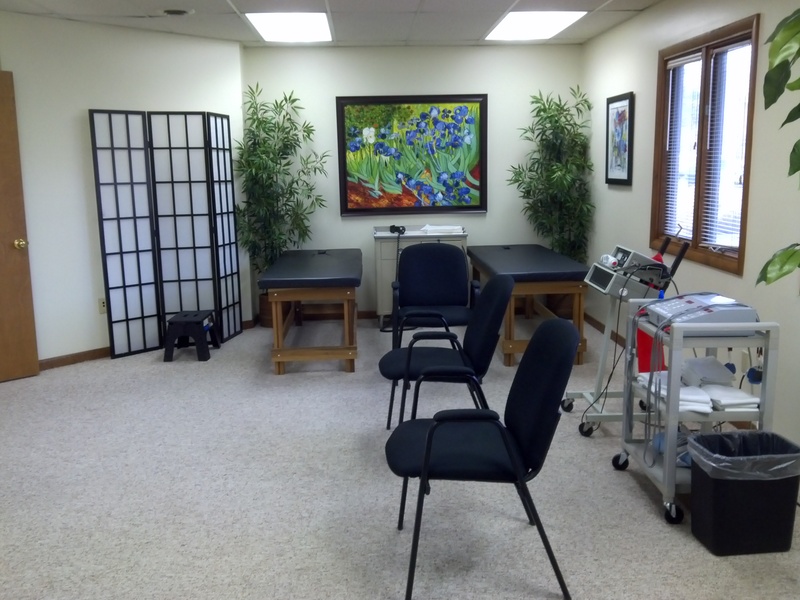 Our staff includes a fully licensed acupuncturist, and two licensed massage therapists to provide care when you need it. 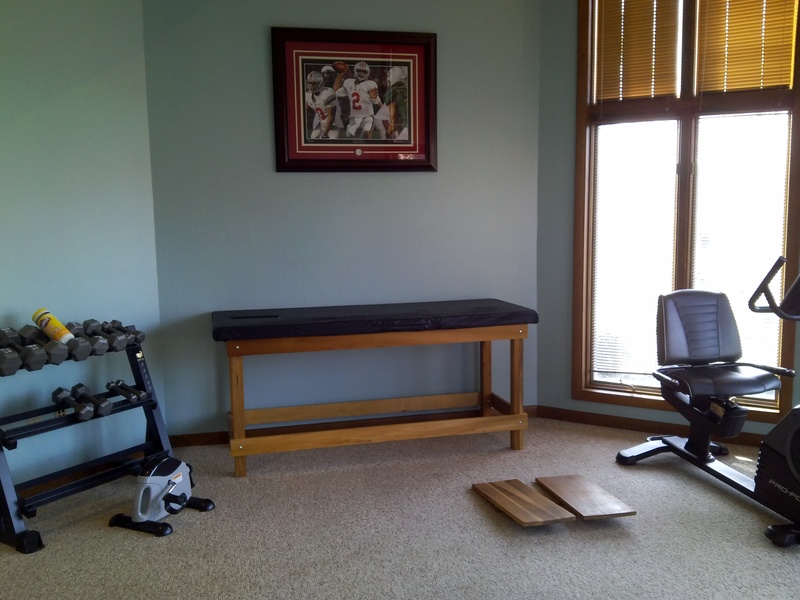 Whether you or a loved one have suffered injuries playing sports or in an auto accident we can design a treatment plan to relieve back pain and neck pain. 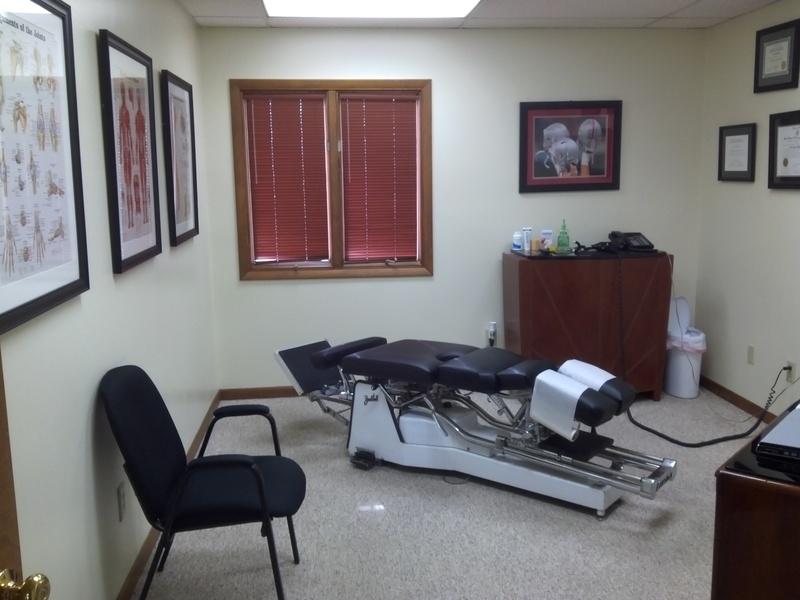 Dr. Eric Miller is now accepting new patients so give us a call to make your appointment today! 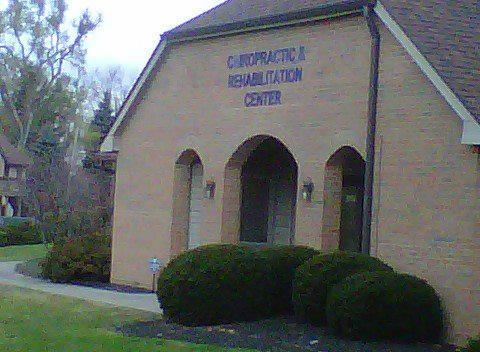 Currently there are no reviews for ' Comprehensive Chiropractic Care Center '.